As the weather becomes a little more spring-like and our thoughts turn to planting out our veggie gardens and planning our summers, the more single-minded souls of the bridge world continue in their relentless quest for glory and A points. As usual, several names appear more than once in our honours roll for this report. 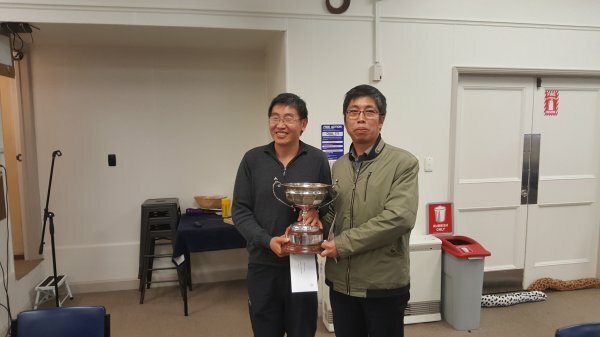 John Wang put together back to back wins, at the Howick Open with June Lei and at the Franklin Open with Gary Chen; at the latter, Jerry Kuggeleijn and Julie Quilty were the victors in the Intermediate section. 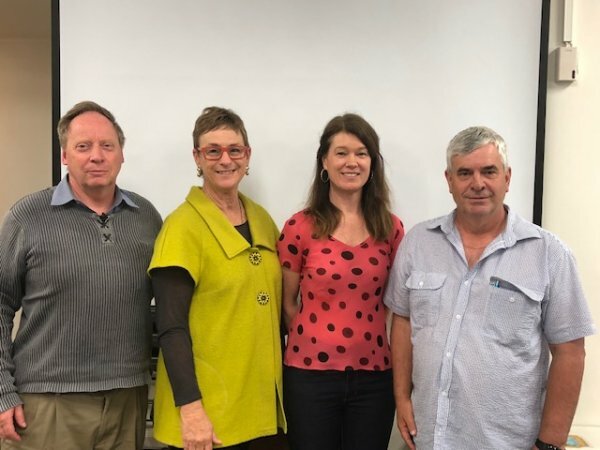 The Intermediate competition at Howick went to Karen Smith and Candice Doyle, who later teamed up with Owen Camp and Malcolm Mayer to win the Auckland Teams event in October. And in turn, Owen partnered Neil Stuckey in taking out the Auckland Logan Campbell Pairs in September. Two of the region’s very well attended Junior events saw wins for Mary Price and Claire MacPherson at Mt Albert and Birgit Cameron and Suzy Hails at Royle Epsom. The Akarana Club’s very popular Swiss Pairs was won by Malcolm Mayer and Jonathan Westoby. Two more Restricted Tournaments went to Estelle Arts and Geoffrey Sedon at Papakura and Russell Watt and Jan Ashwell at Mt Albert. 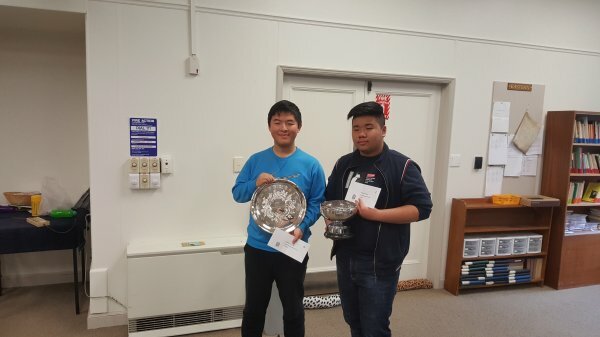 And finally, in the regular tournaments, Auckland’s Billie Tohill saw Jerry Chen and Jamie Zhu on the winners’ podium, with Tony Ren and Kevin Hu making off with the simultaneous Tudor Biggs Trophy. With one more round to go in the year-long Interclub competition held at the Auckland Club, things are reasonably close in the Open section, where the Auckland Palmer team leads by 15 VPs, and the Intermediates, with Franklin holding a lead of 10 VPs. No such problem for the North Shore Club in the Juniors, who already have the competition stitched up with a lead of 37 VPs. Of course, the major event of this period was the annual New Zealand Congress in Hamilton at the beginning of October. There was a record attendance of over 700 players this year; and well done for the many successes recorded by Auckland players. Also to be congratulated are all those many local players who have been selected for international teams or trial squads for the World Championships to be held in 2019, probably in China. And finally, many congratulations to New Zealand’s newest top rank Gold Grand Masters from the region, Jan Cormack and Steve Boughey. Biritch the Russian Blue has been uncharacteristically quiet over the past few weeks, probably looking forward to reverting to his skink hunting habits in the summer. However, he did tell me about this hand which he played brilliantly to score a top board at Franklin (well, he would, wouldn't he?)! Most South players ended up in 4 , occasionally pushing on to 5 after East-West competed in the minors. Making 10 tricks scored reasonably well, but our feline friend was never going to be content with that. After a heart lead and drawing trumps, he eliminated the club suit and rattled off a few more trumps to leave East with the unenviable choice of unguarding the diamond suit and being endplayed in hearts, or unguarding the hearts to allow declarer an extra trick in that suit.